Hedgehogs encountering a new taste or smell display this amazing behaviour called ‘self-annointing’. They foam at the mouth and then contort their bodies as they spread the saliva onto their spines. No one really knows quite why they exhibit this behaviour but it is amazing to watch. This video is of a baby hedgehog who is encounting a new type of food for the first time. He can’t contain his excitement! Note how long his tongue is! 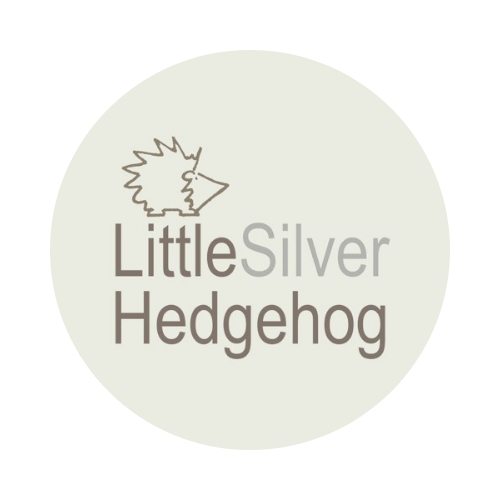 If you’d like to find out more about rearing baby wild hedgehogs, please check out this blog. I run a hedgehog hospital in York, England. My work is entirely self-funded. You can find out more about me here and also how to support my work. NB! Fresh hedgehog poo spotted under car on drive. Now putting out food for visiting hungry hogs. That is brilliant news! Quite mild at the moment though I think supposed to get colder next week again…. Even the warning didn’t quite prepare my wife and I for that cuteness!